Fall and cooler weather summon apple season. It’s one of our favorite times of the year as it means we can explore all sorts of fun fall themes, visit an apple orchard or pumpkin patch, and dive into a good book about fall. 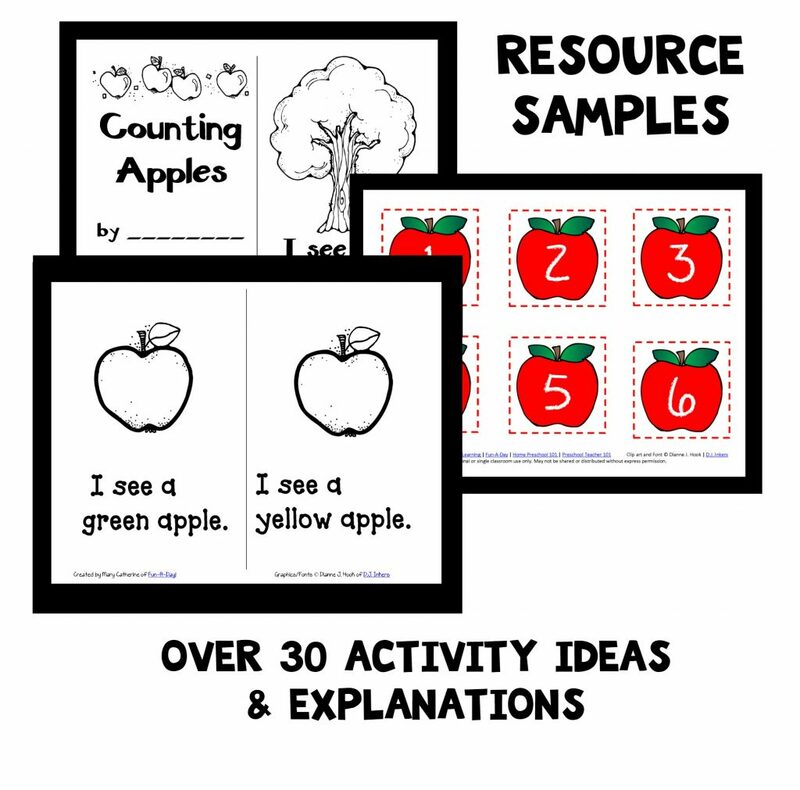 When exploring an apple theme, we love to incorporate hands-on activities. 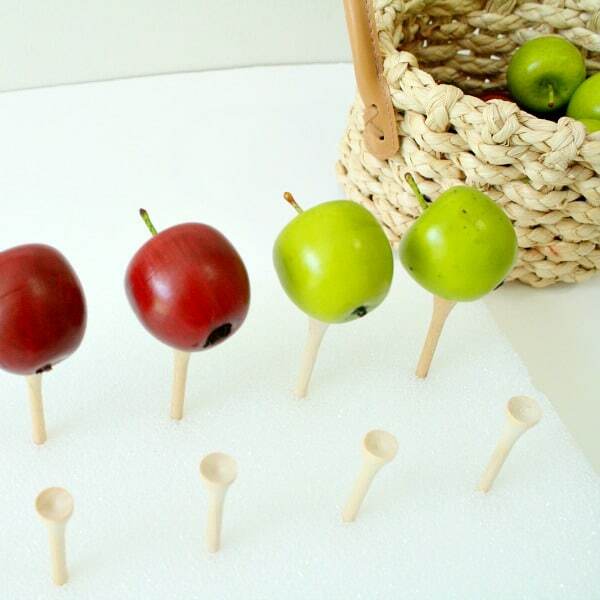 After finding some decorative miniature apples at Walmart years back, we have had so much fun learning and playing with apples. From sensory bins to fine motor practice, math, and of course some play dough in between- activities with apples have so many possibilities! Here are some of our very favorite fall activities with mini apples that are sure to flex those fine motor muscles and sharpen early childhood skills. 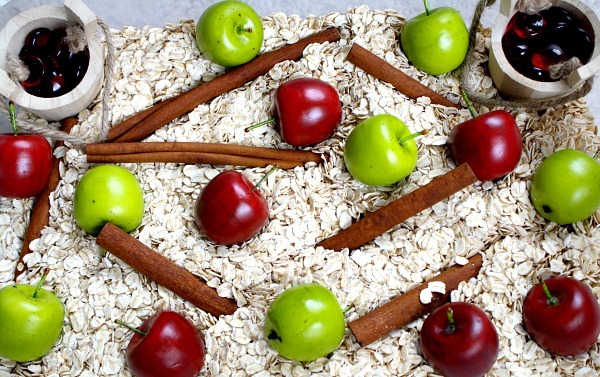 Enjoy all the scents of fall with this hands-on cinnamon apple sensory bin. 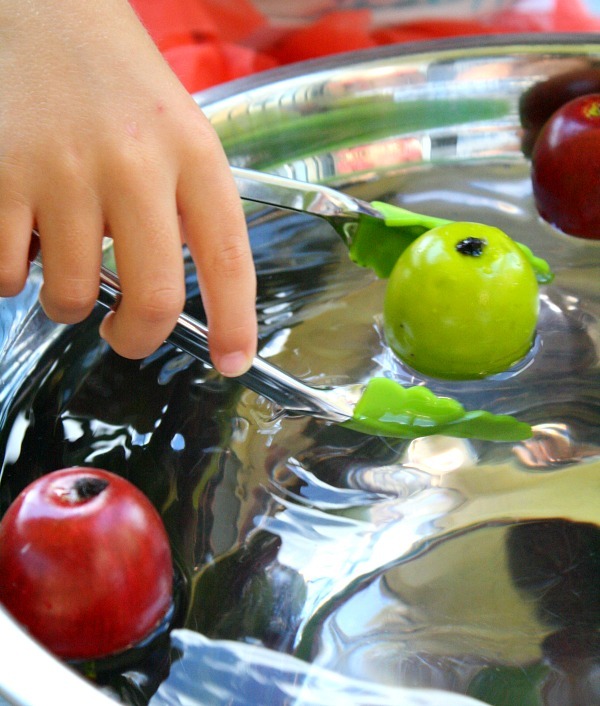 Have fun working on fine motor skills this fall with this bobbing for apples activity. Just grab some tongs and a large bowl from the kitchen. After reading Dr. Seuss’ Ten Apples Up on Top, try this playdough math activity with some mini apples. 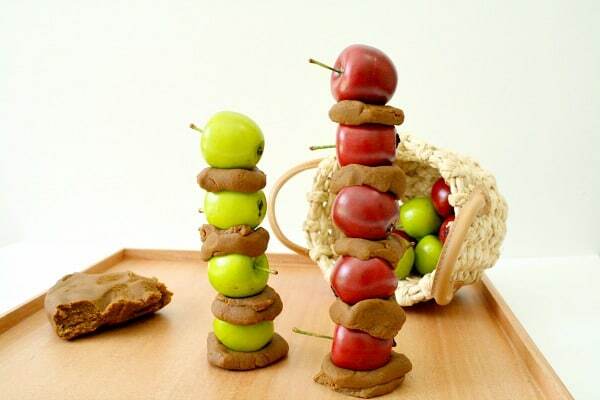 Kids will love building their apple towers and it provides a great visual for ways to make ten, sorting by colors, and even creating patterns. 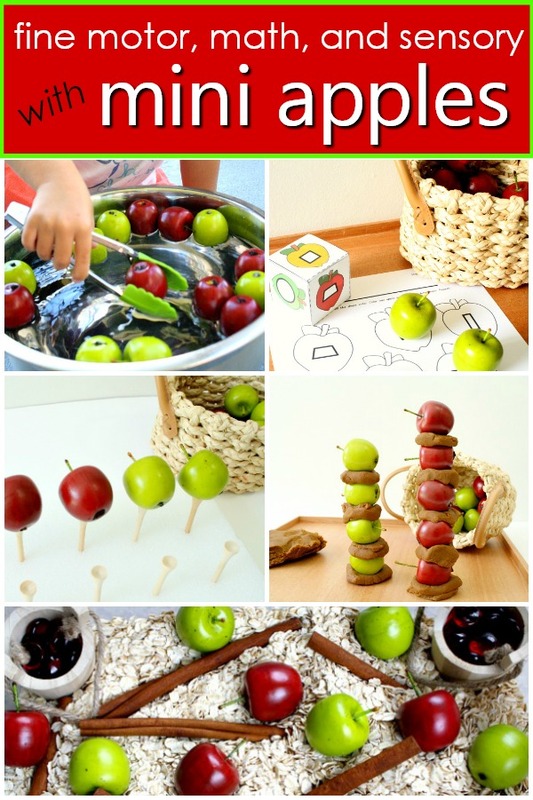 This ten frame apple math activity incorporates both fine motor skill practice and simple beginning addition. 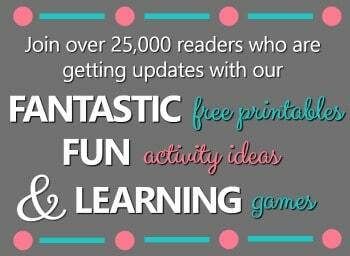 Check out the free printable resource too! 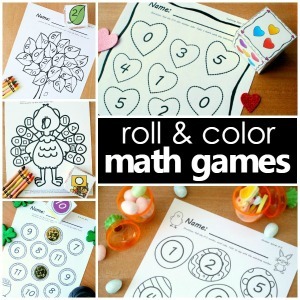 This free fall apple math game incorporates mini apples as you roll and color to learn shapes. 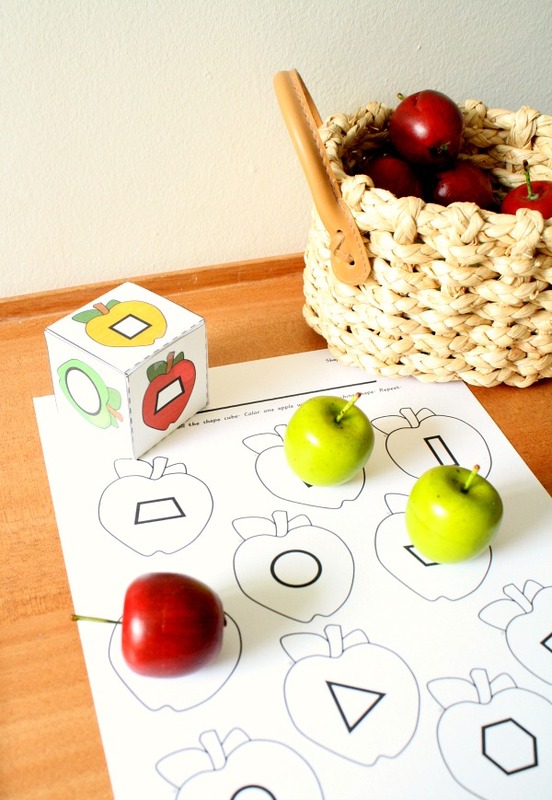 Try these easy prep activities with your apple manipulatives too!